Get ready for summer cookouts and outdoor graduation parties with a new Hormel chili coupon. 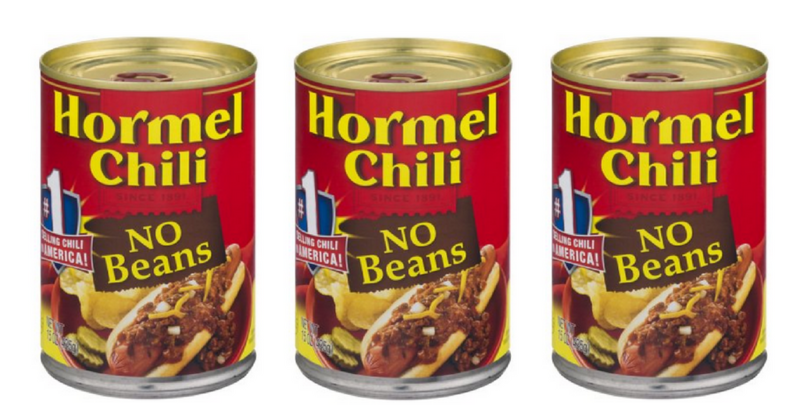 Head to Target and grab Hormel chili for only $1.06 each! Remember, you can print this coupon twice!